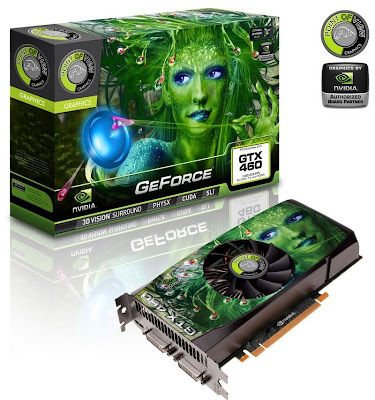 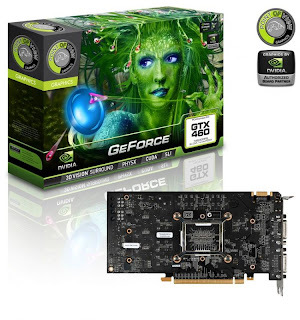 The GeForce GTX 460 Series takes performance a giant step further with one of the best GPUs ever made. Whilst the standard GPU core runs on a moderate 650 MHz, speeds exceeding 800 MHz have been recorded in thei OC research labs. The secret can be found in a very successful GPU production batch; creating a GPU that runs extremely cool.